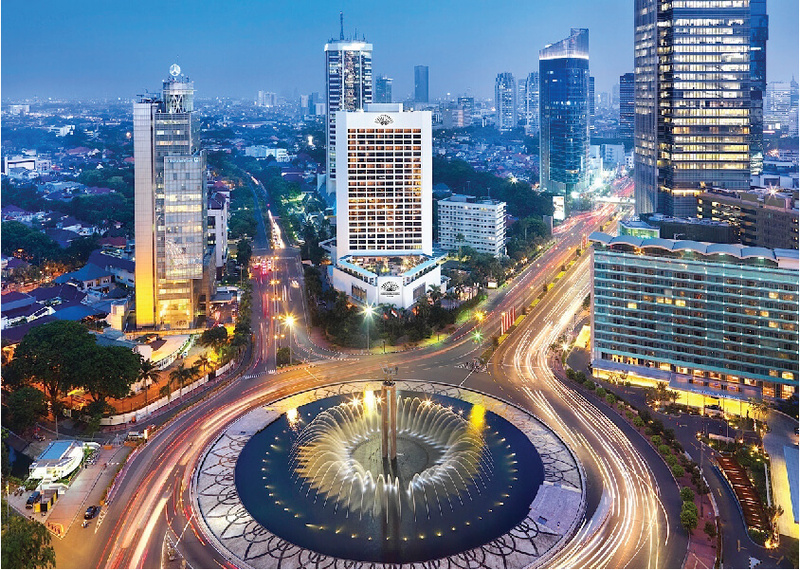 Now when you think of Jakarta, you think of the largest city in Indonesia with affordable shopping malls and rich history. A concrete jungle that stands firm in a country with a laid back tropical lifestyle. However, you’re not here to read about Indonesia’s shopping malls or its history. You’re here to find out about golf in Jakarta and we’re here to tell you about it. So, you’ll be able to enjoy a decent trip to Jakarta and get to golf at the same time. We all know the struggle of planning a trip and having to schedule time to golf too. We want you to have a smooth sailing trip with ample time to golf and sight seeing at the same time. In the spirit of golfing, we are more than happy to lighten the burden off your shoulders. We have compiled our top picks of golf packages in Jakarta. 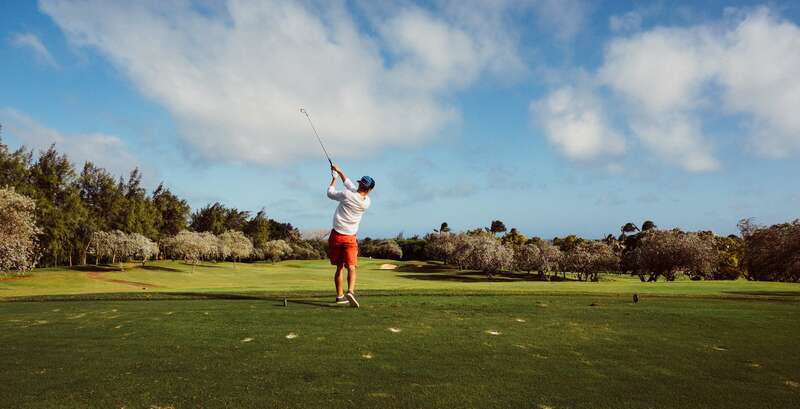 Basically, golf packages mean all you have to do is bring your clubs and get ready to play. The packages are planned arranged for you to play at different courses. GolfnTours has 3 golf packages available to be booked on their website. Transportation: Deluxe private vehicle for all transportation. Transportation: Deluxe private vehicle for all transportation – Airport-Hotel-Golf Course-Hotel-Airport. GolfAsians have a variety of packages you can choose from too. Hotel: You’re able to choose based on preference. If you need more reasons to indulge yourself in a golf holiday, read our previous post on golfing in Malaysia. Lastly, we know all these great deals are pointless if you don’t have anyone to play with. 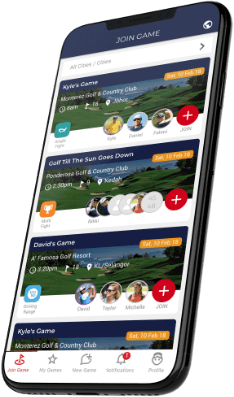 Plan your trip and create your game weeks or months in advance on Deemples and you’ll never golf alone. Not only in Jakarta…we have lots of interesting golf packages for you ‘from Beijing to Kathmandu to Bali to Australia’ and North East Asia as well if you are keen.